To illuminate the dining room, pendant lamps are especially suitable. 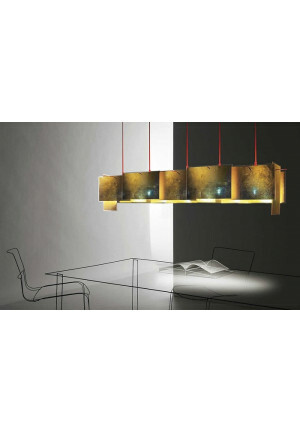 Here it is important not only to find the right design, but also to make sure that the dining area is illuminated as possible glare-free and pleasant. 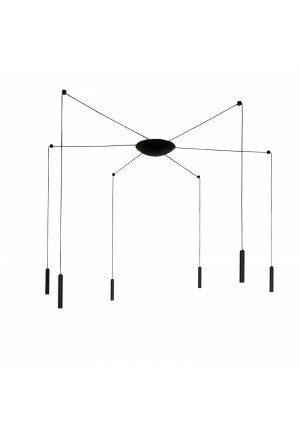 Dining room lights are often pendant lamps that need to be suspended in a fixed amount, which should be about 60cm above the dining table with many lights, as well as lights that are adjustable via a tension system on ropes in the height. 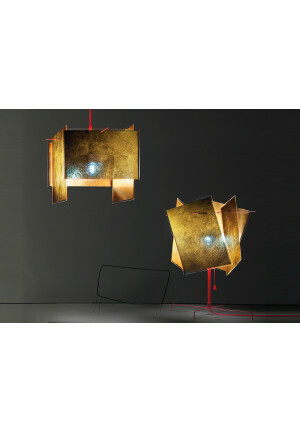 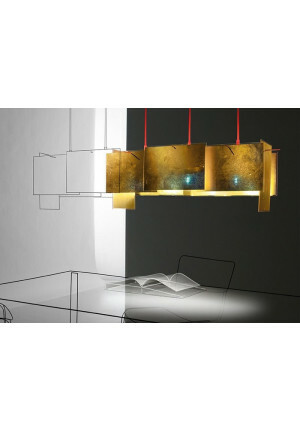 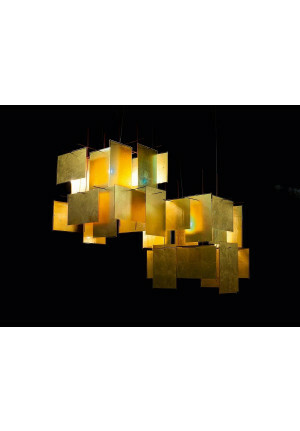 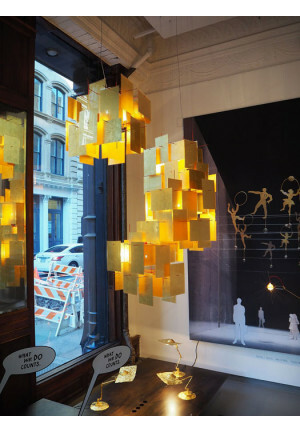 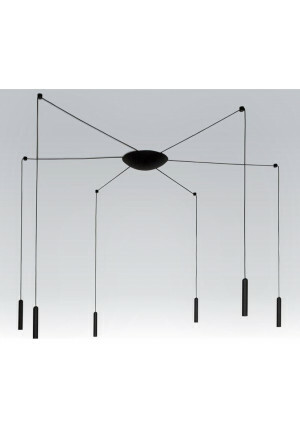 Thus, the entire dining area is illuminated, it should be ensured that the dining room lamp emits more narrow or wide. 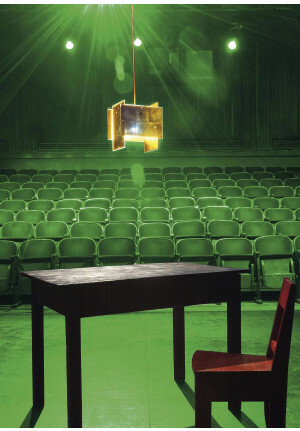 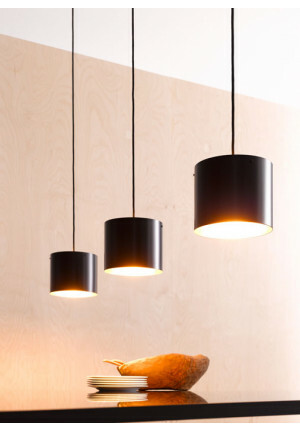 In a narrow radiation it may make sense next to each other to hang more lights, e.g. 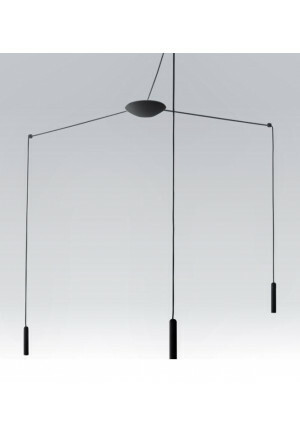 lights on a special rail system. 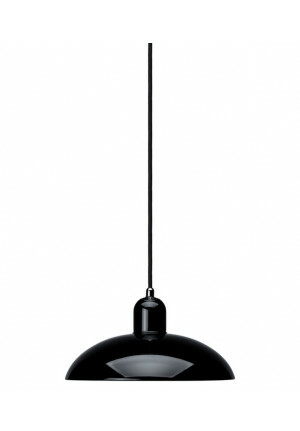 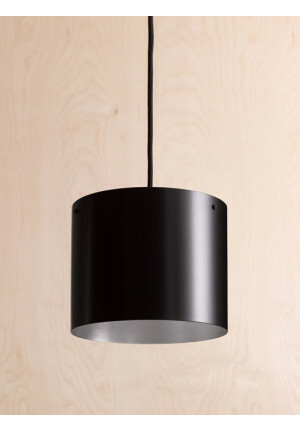 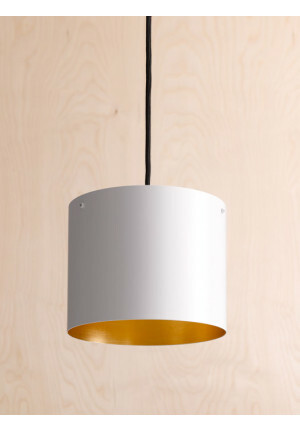 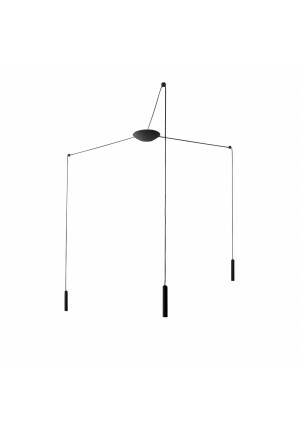 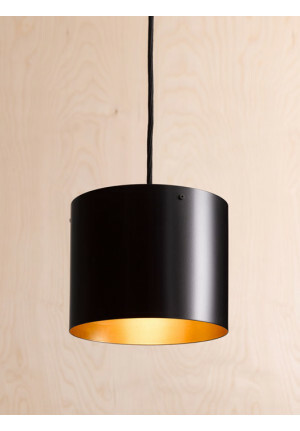 In addition to pendant lamps but even large arc lamps be used to illuminate the dining room.